Art forever! 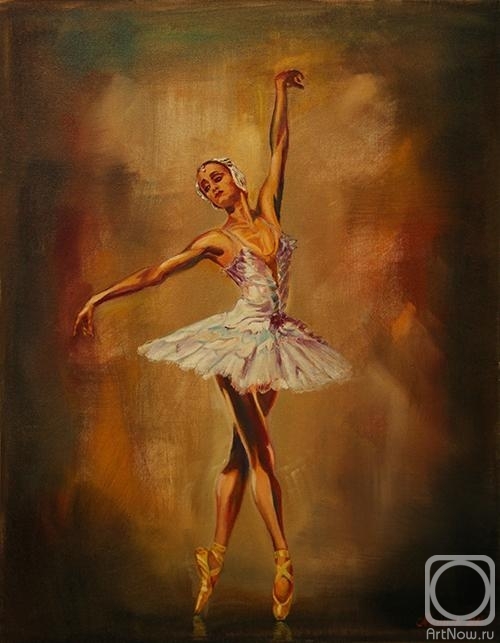 The musical idea of ballet in choreographic images is embodied by graceful, harmonious ballerinas, who were and remain the personification of airiness, tenderness and femininity. Our steam locomotive, forward fly!